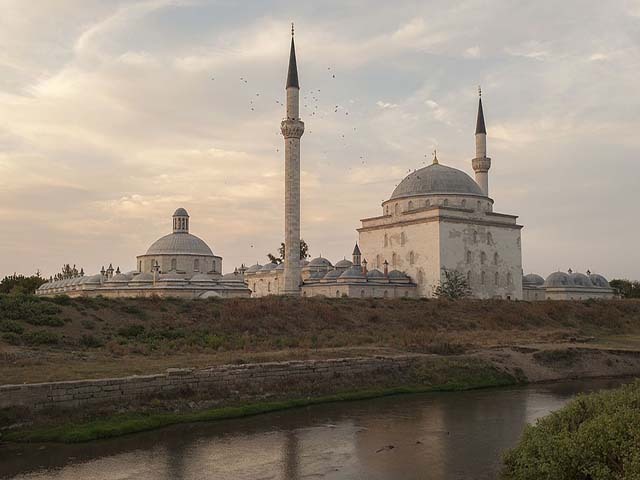 ﻿Complex of Sultan Bayezid II is an Ottoman complex located in Edirne, Turkey. 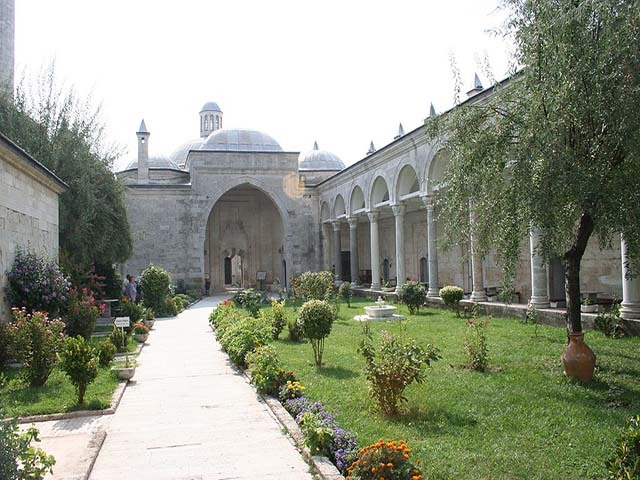 It was built in 1488 AD by the Ottoman sultan Bayezid II. 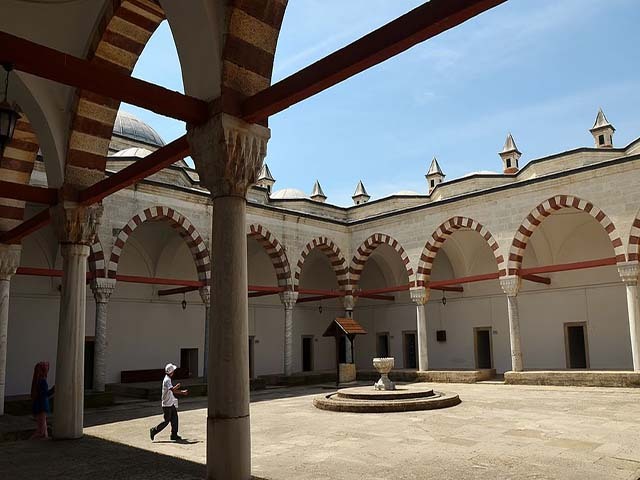 The complex contains a Dar al-Shifa (hospital), and it remained in operation for four centuries from 1488 AD until the Russo-Turkish War 1877 AD. The hospital was especially notable for its treatment methods for mental disorders, which included the use of music, water sound and scents.